Why is MURAL Called MURAL? Have you ever been working on a project only to discover that the tools you needed hadn’t been invented yet? If you have, you’d know that the next logical step would be to invent the tools. Right? 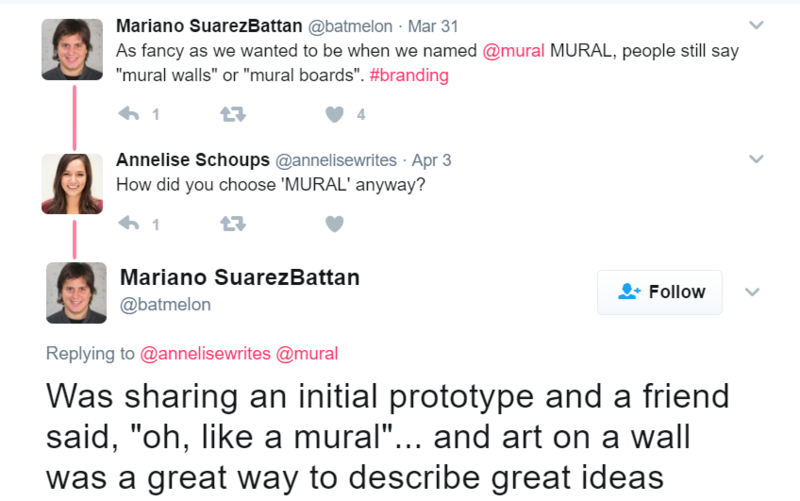 At least that was the conclusion MURAL* CEO Mariano Suarez Battan came to when he was creating video games for his company Three Melons. At the time, Battan had gained significant design experience launching Bola, a soccer game played by more than 20 million users via Facebook, and working with Lego, Mattel, and Warner Bros to create video games alongside a multidisciplinary team. With some of the team working remotely, it was often difficult to visually explore ideas, share concepts, or make fully informed decisions. They were in the midst of designing an intricate video game dealing with emotions when they had trouble finding a way to effectively collaborate. What they were missing was a place where they could organize their ideas, create characters and storyboards, and keep track of everyone’s input. According to IDEO Futures, “They needed a digital whiteboard where individuals could post images, sketches, inspiration and notes to help them conceptualize the game remotely. The team decided to leave the video game behind in order to build a company to solve this problem.” So he and some of his team members created MURAL, a digital workspace that would allow them to simultaneously collaborate on their designs. Where, historically, work spaces like those provided by Word or Powerpoint offer templated – albeit digital – canvases, MURAL instead offers massive, shared whiteboards with importing, sketching, and voting capabilities. In theory, they would digitally replicate the visual appeal of the large whiteboards some teams currently use to brainstorm. Why is it called MURAL? 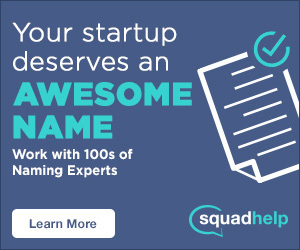 Today it’s widely used by creative teams and design thinking experts throughout enterprise organizations and design agencies, including IBM, Intuit, and Hanno, to help employees organize, share, and develop ideas. With features that allow individuals to import rich media, organize data, identify insights, and sketch solutions, MURAL is giving sticky notes a run for their money. Thanks for reading Why is MURAL called MURAL! What tools do you use to facilitate remote collaboration? #whyisitcalledMURAL. *Disclaimer: Annelise is the Content Marketing Editor for MURAL.